As the world's largest global royalty collection service, Songtrust streamlines the music publishing administration of 1,000,000+ songs. Add yours. Automate the music publishing administration process from one platform. Collect royalties from leading streaming services like Spotify, Apple Music, Pandora, SoundCloud, and YouTube/Google Music. Create new sources of trackable income from more than 40 performance and mechanical societies. Register your songs in less than an hour with low pricing and flexible terms. Remain independent: Creators keep 100 percent of the rights to their songs. Focus on creating, producing, managing, or distributing music—not administrating. Music publishing refers to the money you make when people or businesses use your original, copyrighted music. Whether your song is streamed or sold in the U.S., played on TV or in a bar in Europe, or used in a movie in Asia, you may be entitled to royalties. As a global publishing administrator, Songtrust helps you save time and earn more by automatically collecting the royalties you’re owed. 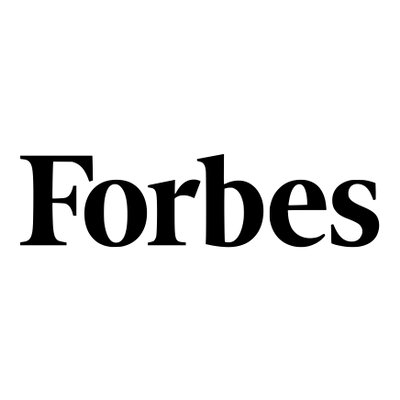 Songwriters, artists, managers, labels, and publishers use our platform to simplify the administration of music publishing assets, performing rights, and digital licensing. Once you sign up, we register the songs you want with the most extensive, accessible publishing network in the industry: 40+ performance and mechanical collection societies, and digital services across 120+ territories. You automatically create new revenue streams while avoiding sub-publishing fees and maintaining your independence. More than 100 songs and/or 30 writers? We can help you with bulk registration, too. We believe in giving you access to the information that can assist you in making informed business decisions for yourself. It’s why the entire Songtrust platform is self-service and why you get detailed data revealing song usage and performance insights. It’s transparent. It’s nontraditional. And it’s how we make music publishing easy for everyone. The collection of publishing royalties from around the world should be easy, affordable, and accessible to anyone from anywhere. That’s why we maintain direct relationships with the most extensive publishing network in the industry and why we keep an eye on new ways your music is being used. You need an easier way to track your songs. Today, when your song is streamed, your recorded performance is played in a bar, or a cover of your song is used as background music in a YouTube video, royalties are being earned. Music publishing is complex, but it shouldn’t be impossible. Join and let us handle the rest. Every creator needs to be affiliated with a collection society, but doing so shouldn't be difficult. If you’re not already affiliated with a collection society (i.e. 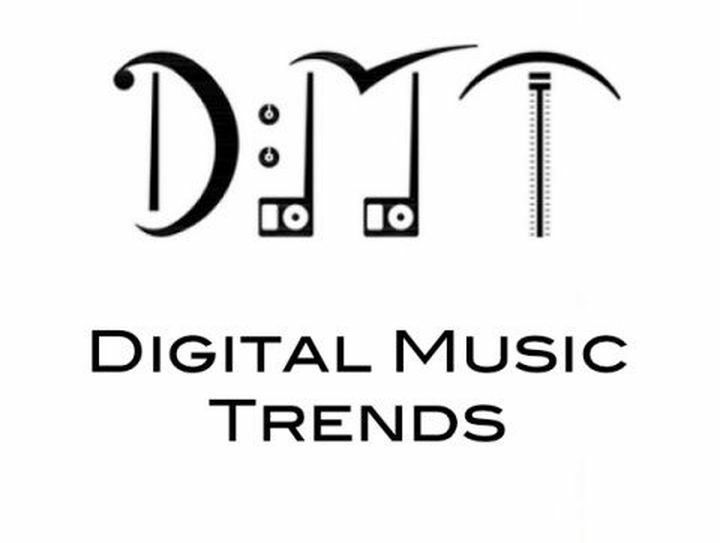 ASCAP, BMI, SOCAN, etc) when you join Songtrust, you can do so through us, on platform. Whether you’re already affiliated with a collection society or planning to do so, we send your society a Letter of Direction directly so you don't have to. Just choose which songs you want us to register and administer on your behalf. 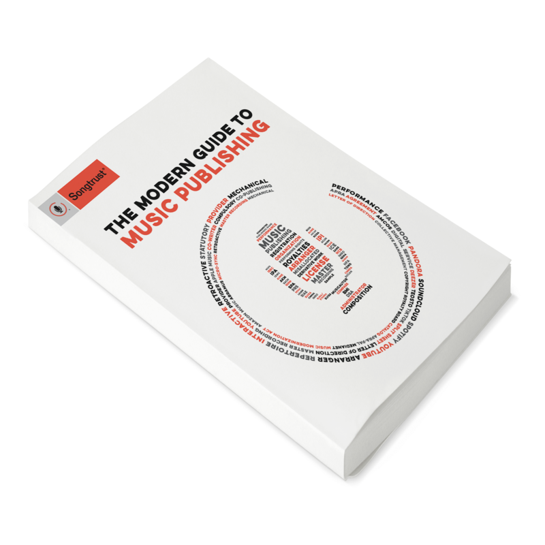 our free primer on music publishing fundamentals. all the global royalties they are earning. "Songtrust is one of the most important assets for any songwriter, artist, or producer when it comes to collecting royalties. Their platform was built with the creator in mind which is key whether you’re making music in a bedroom or on the charts." "The Songtrust team are a joy to work with. Welcoming, friendly, and supportive every step of the way. They're a team who are very passionate about the music and rights of songwriters and go above and beyond to educate, too." "To say Songtrust has been a vital service to me as an independent songwriter is a huge understatement. I cannot stress enough to any unpublished songwriter that they must work with an administrator to properly collect all their royalties, and I'm so glad I chose to work with Songtrust." Artists, bands, songwriters, producers, publishers, managers, labels, lawyers, and educators around the world use Songtrust to access what they’re due. Collect royalties globally from your songs while keeping 100 percent of the rights. Songtrust’s cloud-based rights administration gives you the tools you need to access what you are earning. Songtrust supports songwriters, producers, and their teams with global publishing administration. Our cloud-based technology solution connects you with the most extensive, accessible publishing network in the industry. Get complete song performance insights and data to help you make objective business decisions, and find new ways to collect revenue from rights you manage, such as B-sides, unreleased songs, and more. Equip your students with the knowledge needed to navigate the music industry and music publishing, ensuring they know their rights and can make the best decisions for their careers. Our hope is that you’ll finish this guide with a better understanding of the business behind songwriting and have actionable resources to help you be successful.